Looking for something different for your Super Bowl party spread? We got you. We've taken some finger food favorites from our previous Food & Sh*t pop-up menus, plus that new new Buko Pandan flavored cheesecake from Hood Famous Bakeshop, and put together a Super Bowl Party pack available for pick up on game day. 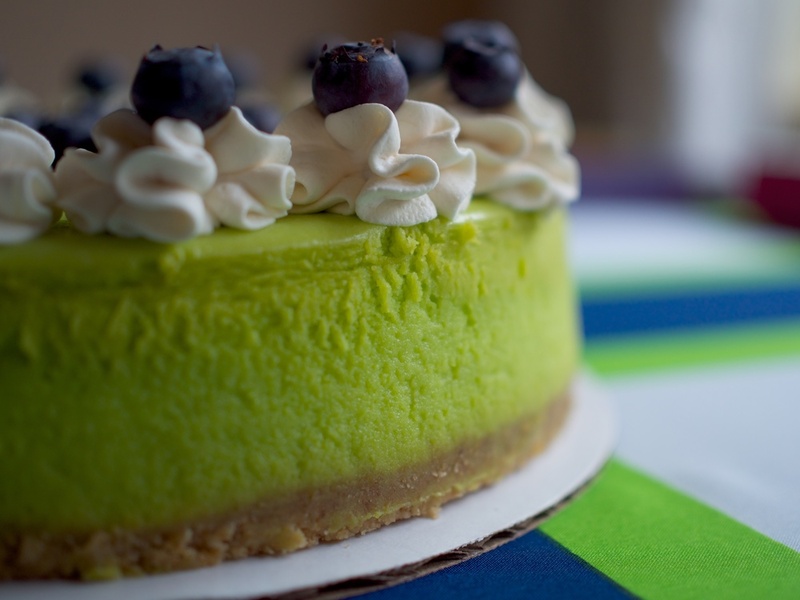 Whole Ube & Buko Pandan Cheesecakes also available for order & pick-up at hoodfamousbakeshop.com.